On the short list of things that get better with age, beer is not generally included. 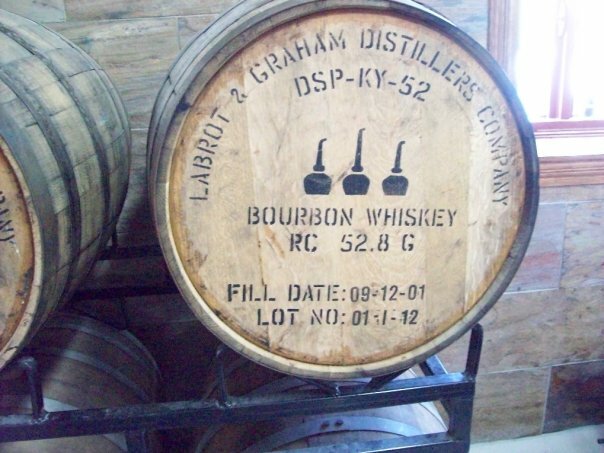 But with all the talk of oak-aging, vintages and grand crus in the brewery scene these days, it’s starting to sound a lot like wine or whisky. 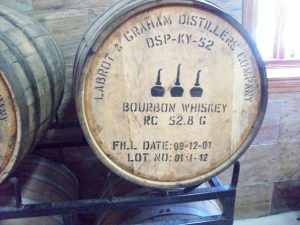 Beer that’s designed to be aged – whether for months in bourbon barrels or for years in the bottle – is in high demand this holiday season. With the rise of the craft movement, sophistication among beer consumers has been growing, and with it the market for artisanal production. In the last few years, brewers around the world have begun taking a page from history, and experimenting with premium products aged in barrels. Examples range from Innis & Gunn in Scotland, which uses Highland scotch, rum and Irish whiskey casks for its line, to Belgium’s formidable Cantillon brewery, which produces a rare and traditional oak-aged lambic called Bruocsella Grand Cru, to Sam Adams, the Boston-based label, which launched its Barrel Room collection a couple of years ago. With its active microbrewery scene, Quebec is right in the thick of things, reaping awards for innovative beers that make use of barrels that once contained Kentucky bourbon, white wine and apple brandy. “My impression is that there’s a real taste for these products developing in Quebec,” Augin said.